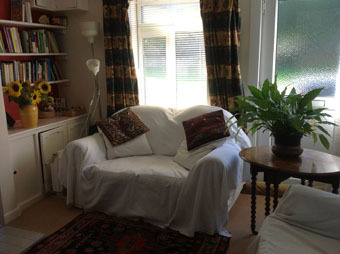 In addition to the Core Group, we have other psychotherapists and counsellors who work at the centre as associate members. There is an opportunity for Associates to join a monthly supervision group. 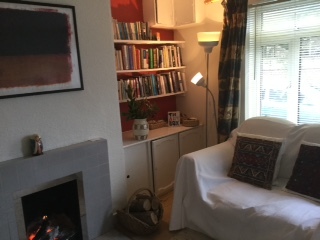 We also consider applications from appropriately qualified therapists, who want a more limited involvement with the Centre but would be interested in renting one of our rooms. We have three therapy rooms available, two of which can be used for either individual or group work and one smaller room for individual work. 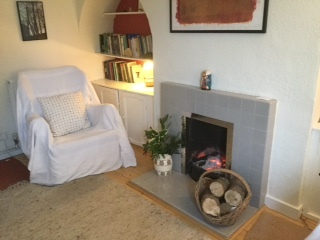 One of the larger rooms has an open fire and armchairs and the other has cushions. If you are interested in joining us, then contact us and we will arrange for you to come and meet us and look round the centre. Rents are charged on a sessional or block basis and fees are available on request.